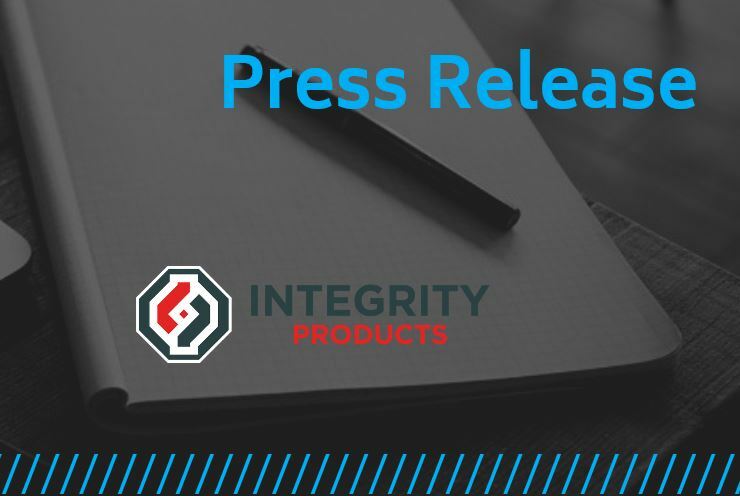 Goebel Fasteners, Inc. announces a new and exciting partnership with Integrity Products & Supplies Inc. – a solutions based company dedicated to developing new products focused on CUI mitigation . The two companies entered into an agreement that sees Integrity Products become the exclusive distributor for Goebel Fasteners in Canada. The agreement was signed in person by Integrity’s COO, Andrew LeMoine, and the CEO of the Goebel Group, Marcel Goebel, in Dusseldorf, Germany while both men were attending the 2018 IEX Conference in nearby Cologne, Germany. “Goebel Fasteners is pleased to partner with Integrity Products to exclusively distribute our products throughout Canada. Integrity’s core values, vision, and commitment to innovation in the corrosion under insulation market are a great fit for our company’s vision and we are looking forward to working together for years to come.”, said Marcel Goebel, CEO of the Goebel Group. 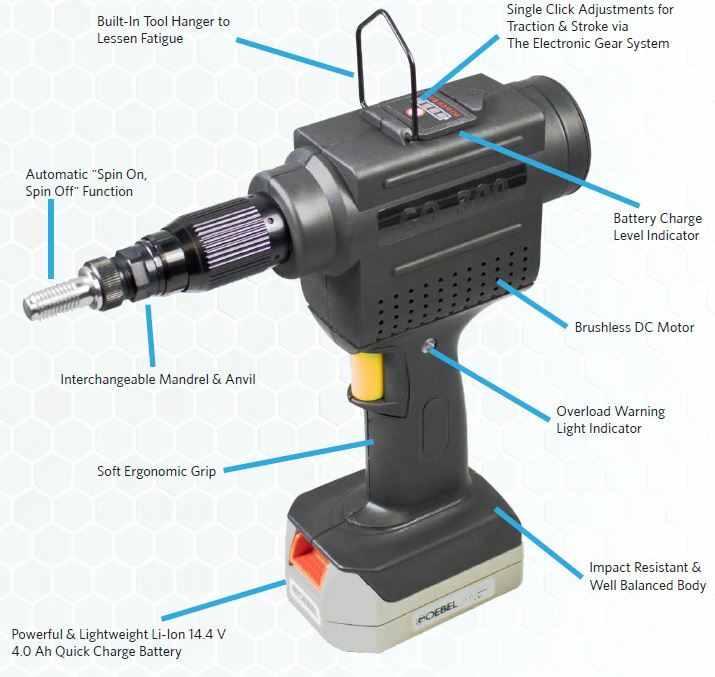 Andrew LeMoine, COO of Integrity Products was equally pleased stating “the entire Integrity team is excited to add Goebel Fasteners to our growing product line up. The Goebel brand and products are recognized worldwide for quality and excellence and are a perfect fit for our portfolio”.